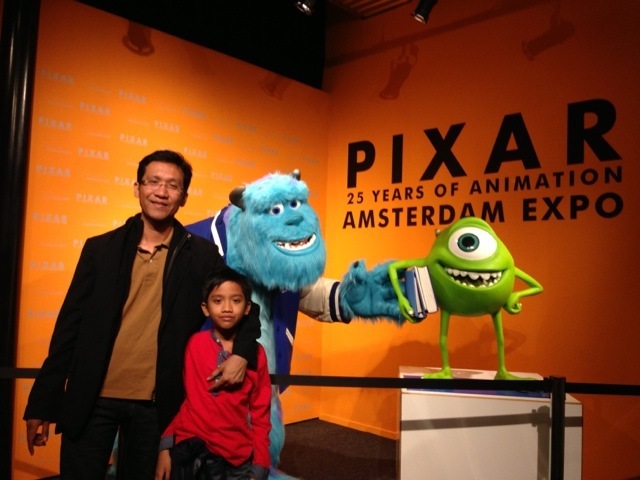 On our last day in Amsterdam, we took the chance to visit Pixar 25th Anniversary exhibition in Amsterdam Expo. You’ll appreciate more of Pixar films learning how much thought and details put into their movies. Love it.